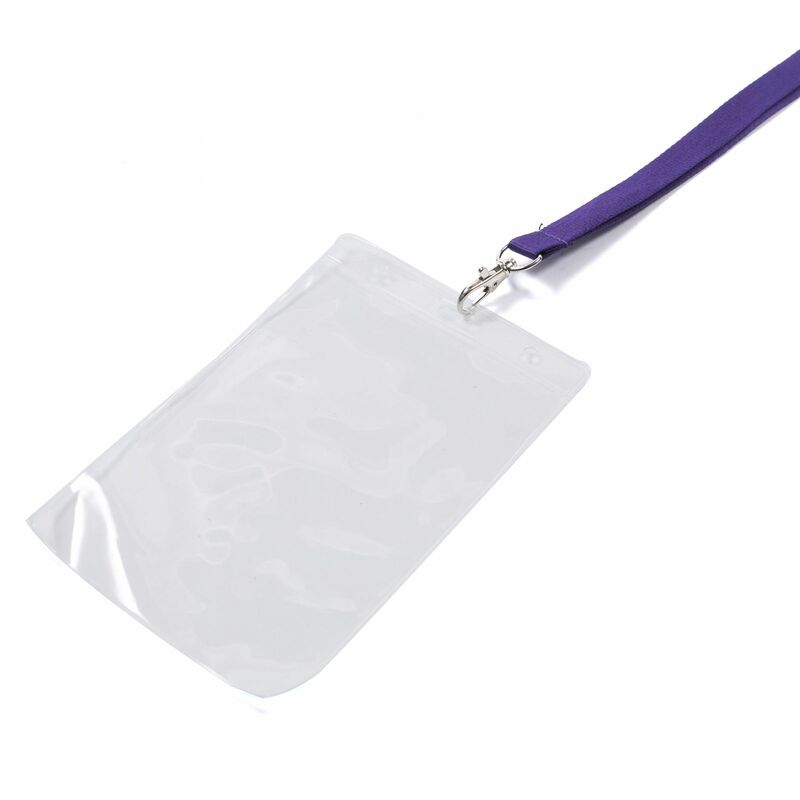 A highly reflective ribbon is bonded to a base polyester lanyard ensuring that the wearer is seen at night. 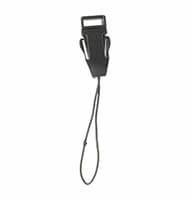 An excellent choice for security firms or events occurring at night. 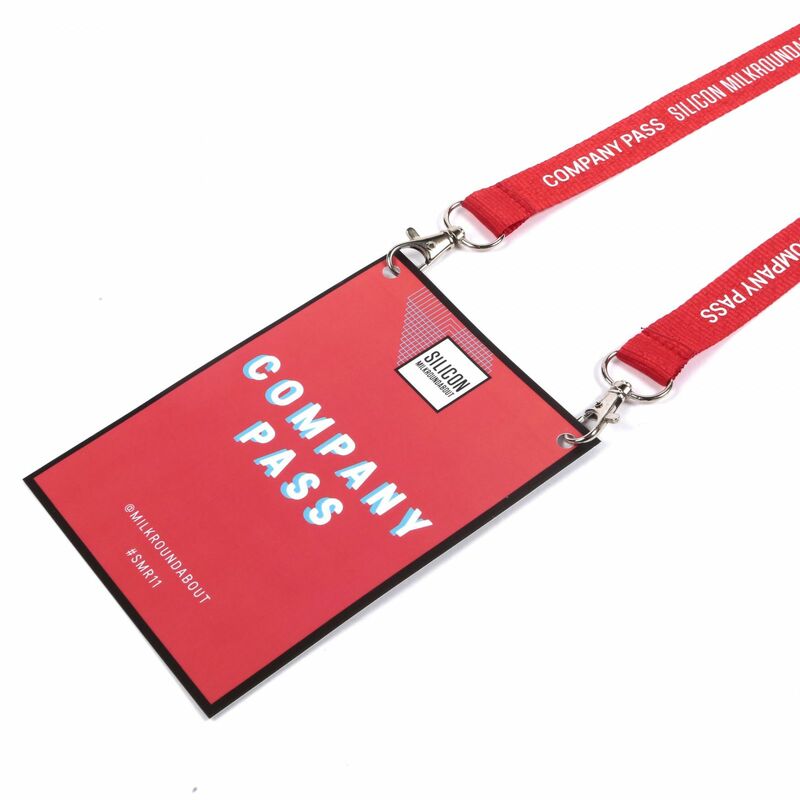 Whether you're holding a night walk, evening festival or are looking for a unique alternative to the traditional lanyard, turn the reflective lanyard into a statement piece at your event. 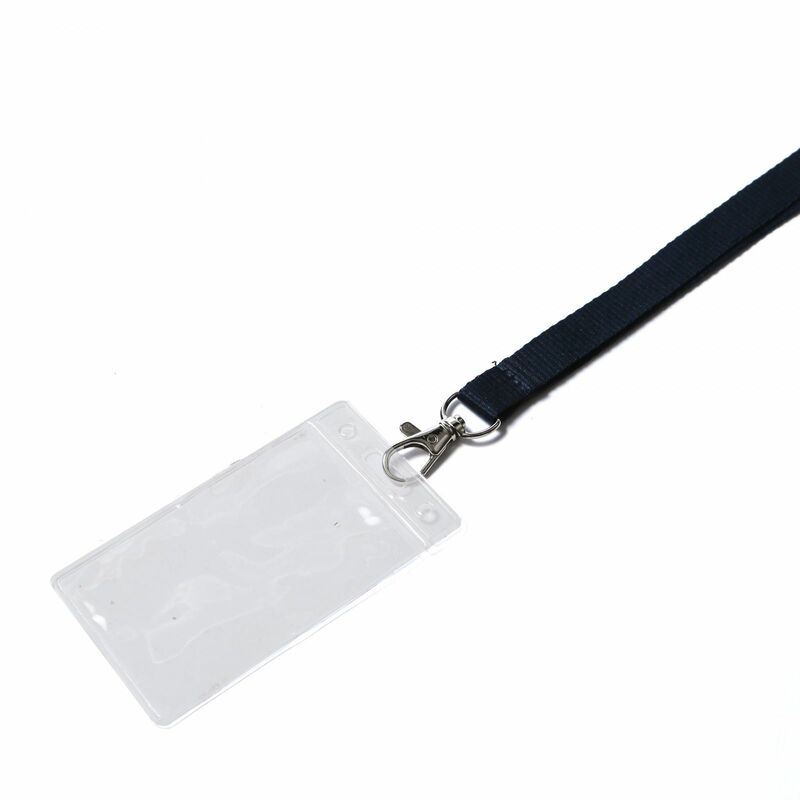 To order your lanyards, simply fill out the quick online order form on this page, and submit it. 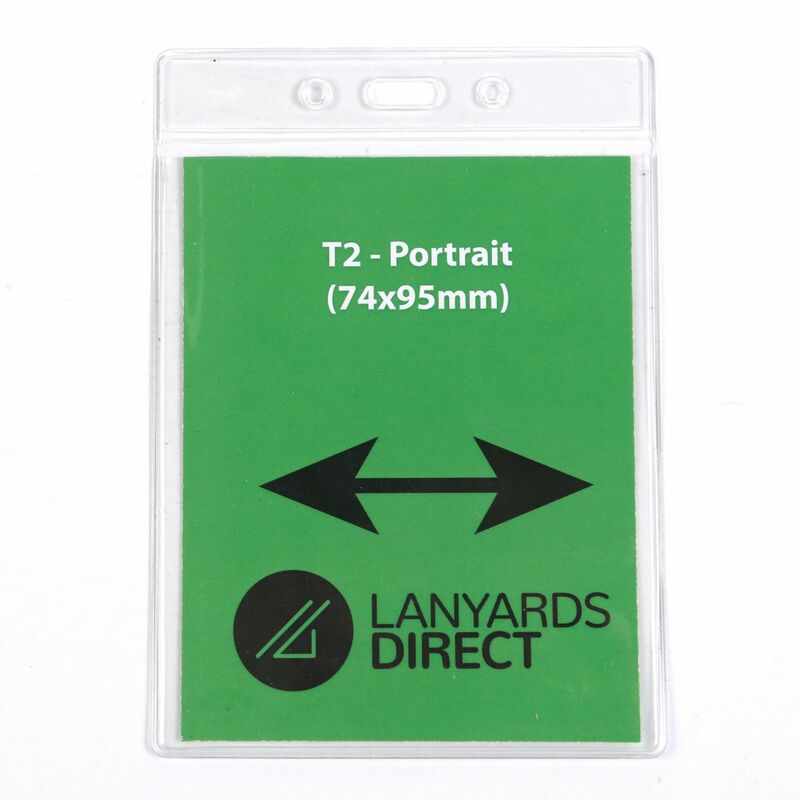 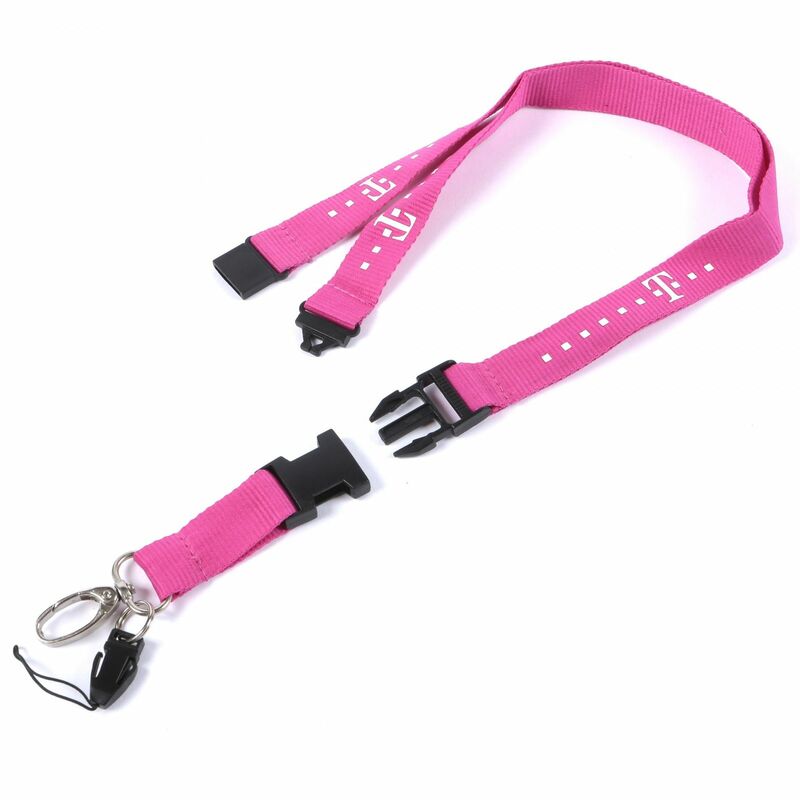 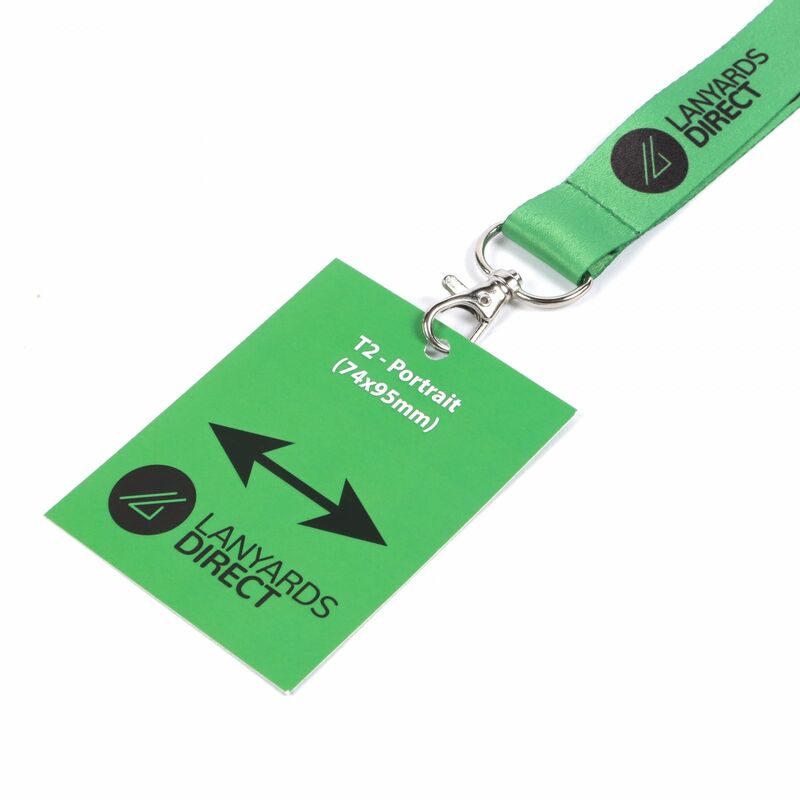 Once we receive your order well get to work producing your lanyards to your exact specifications. 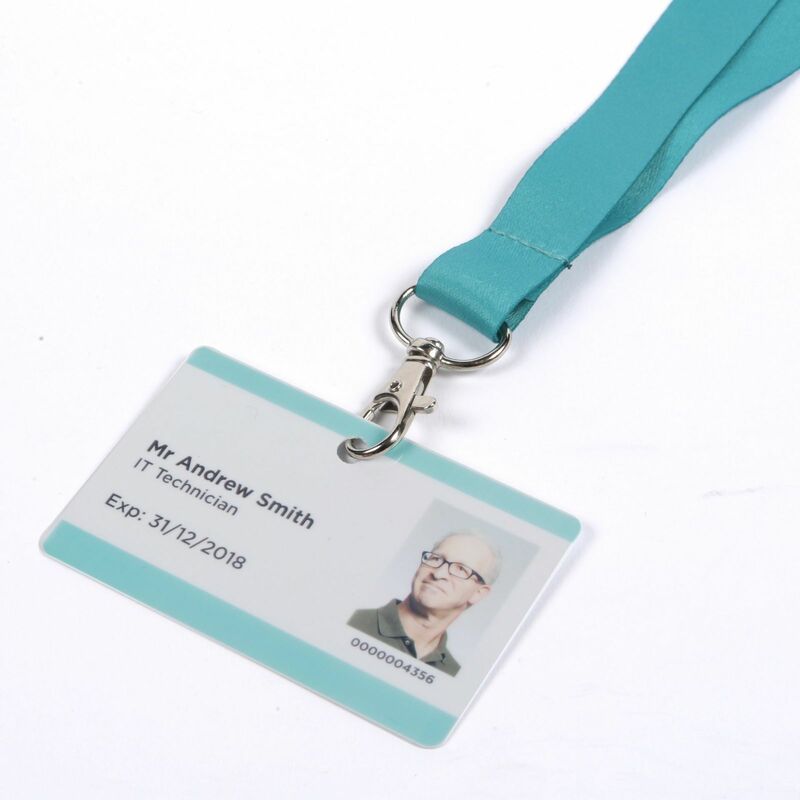 In the meantime, if you have any questions about this product or the production process, dont hesitate to drop us a line and well do all we can to help. 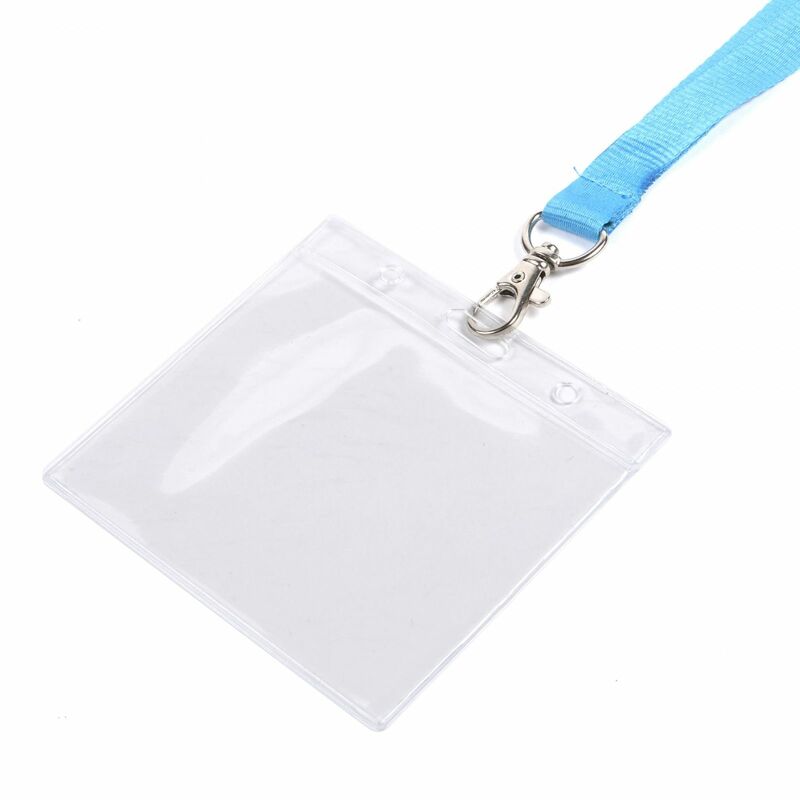 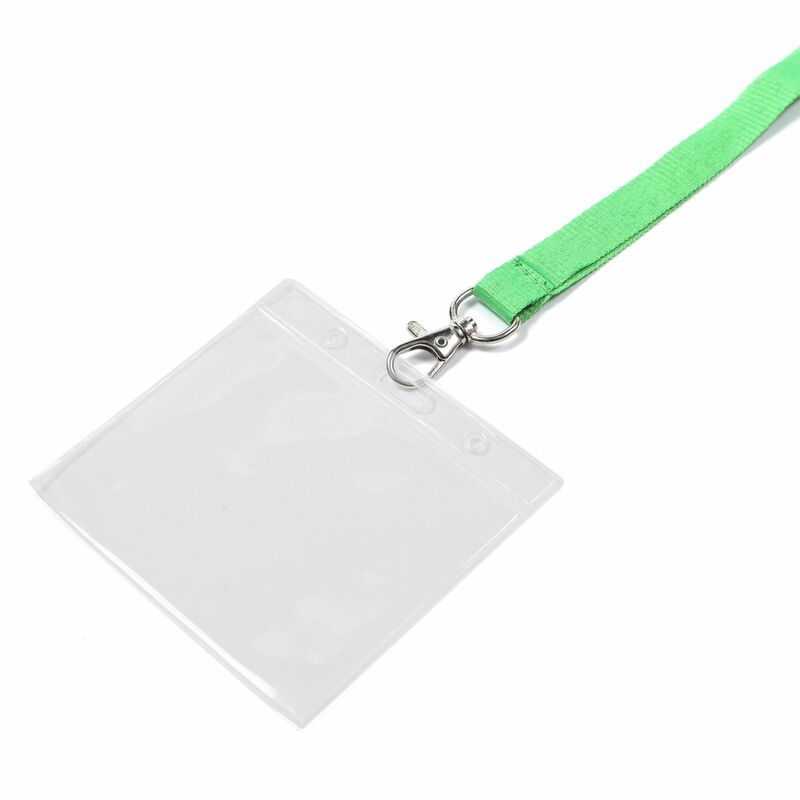 Dont forget, if you want to use your lanyards with a name badge or security pass, youll probably need one of our handy accessories to do so. 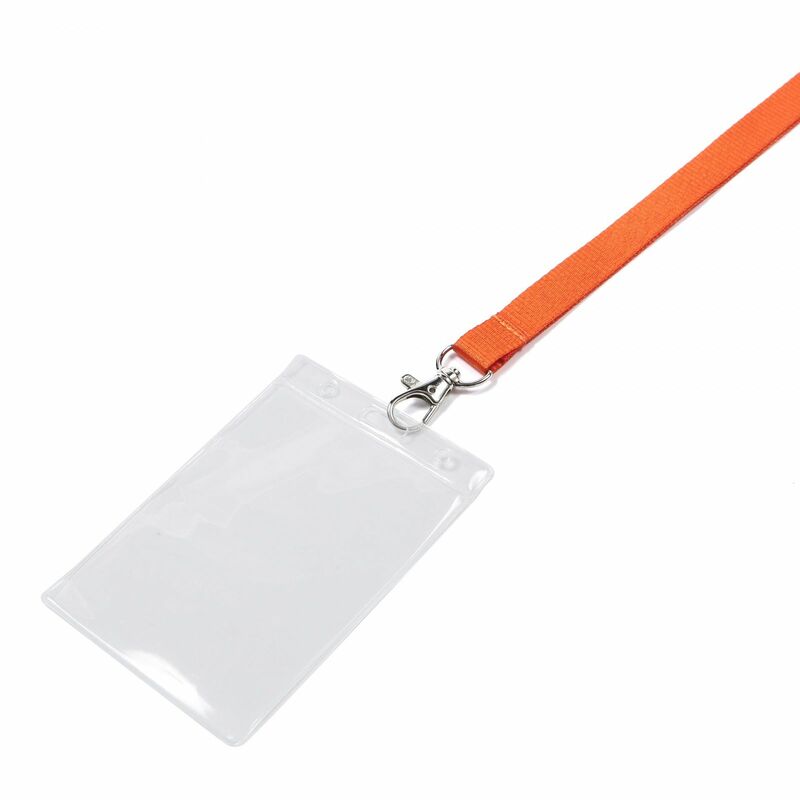 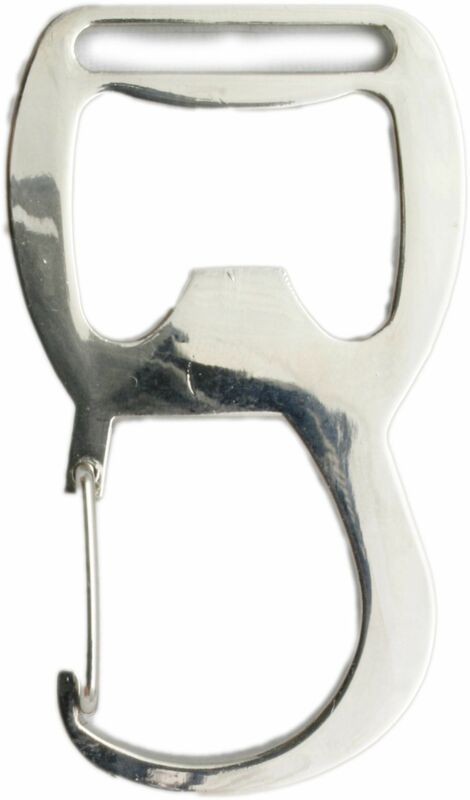 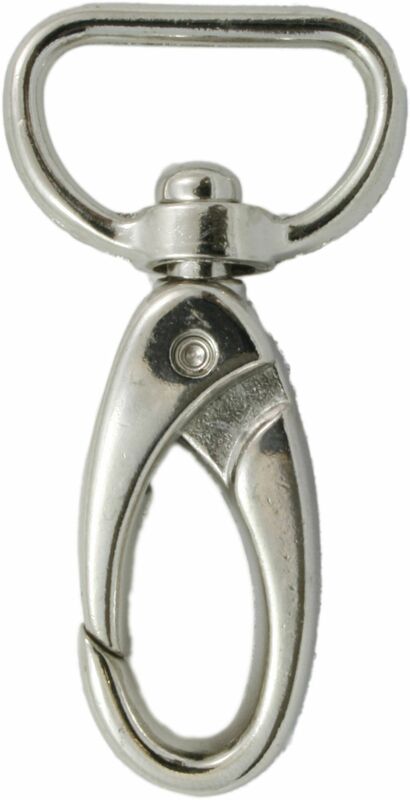 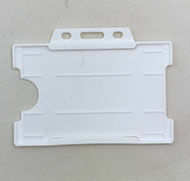 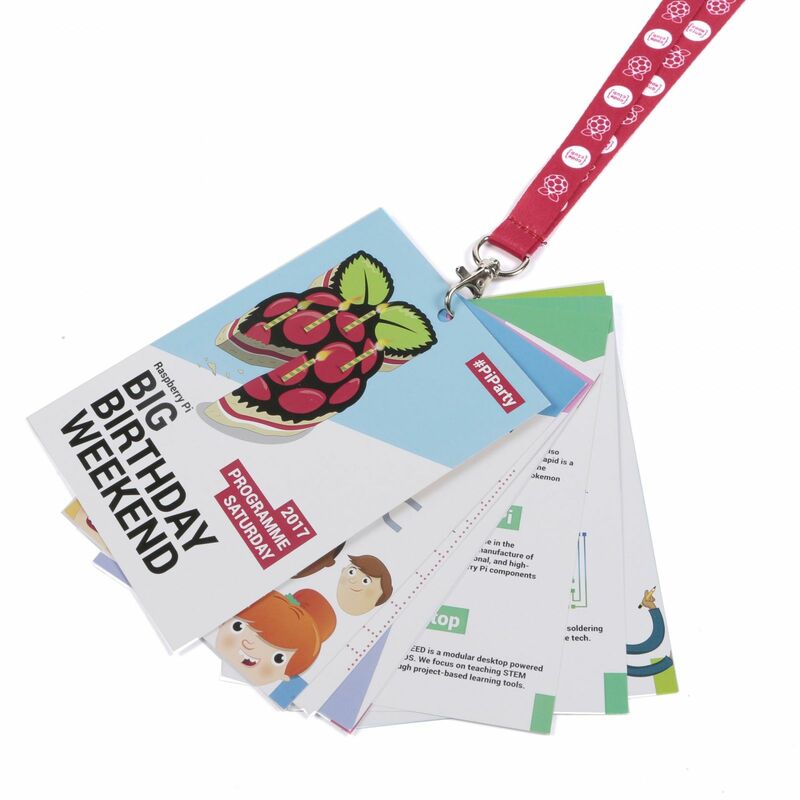 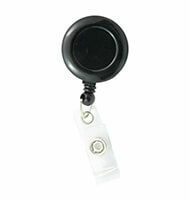 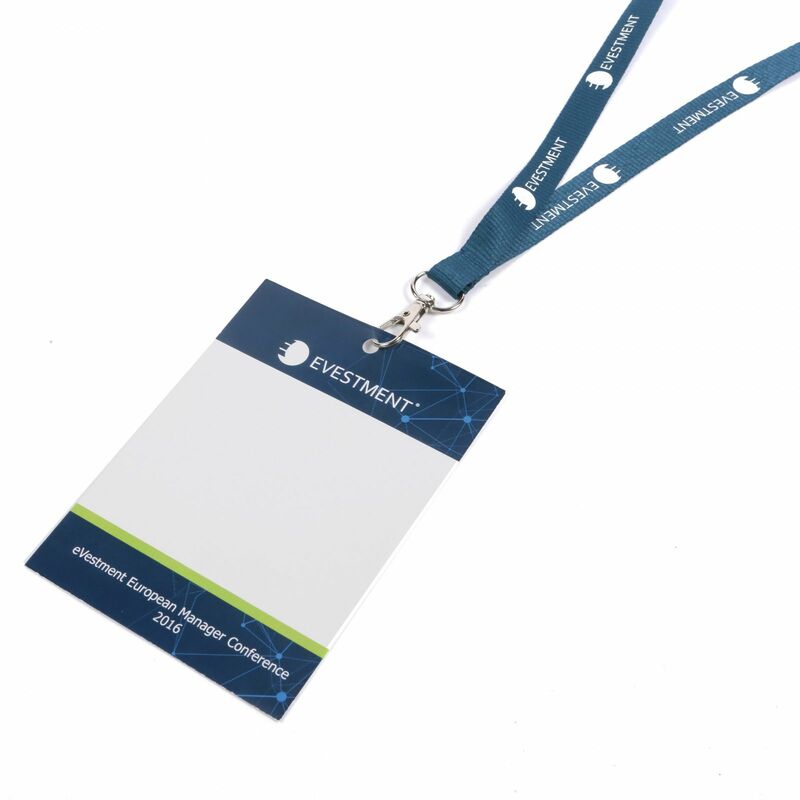 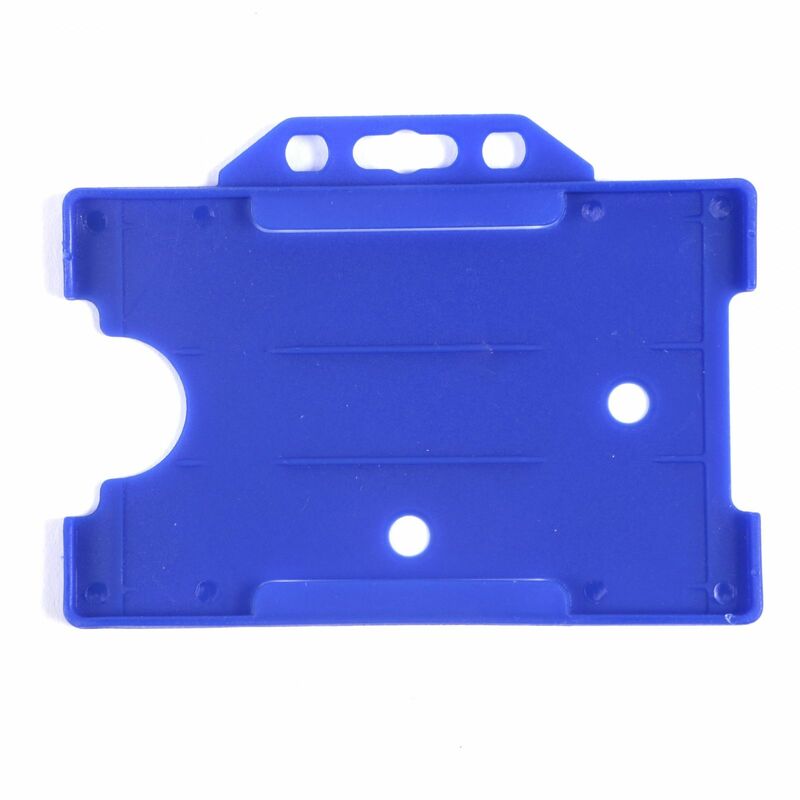 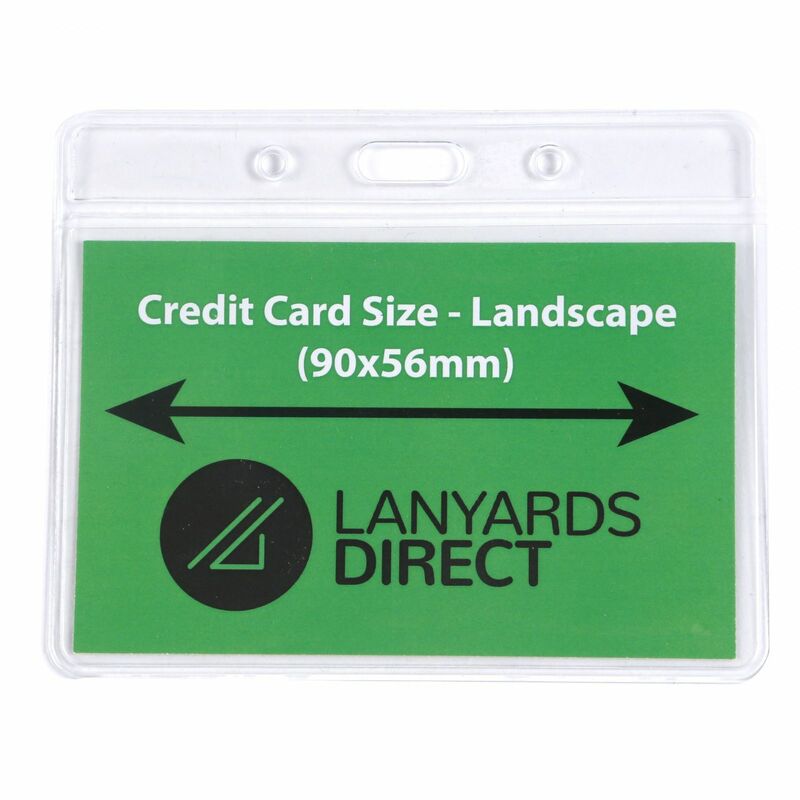 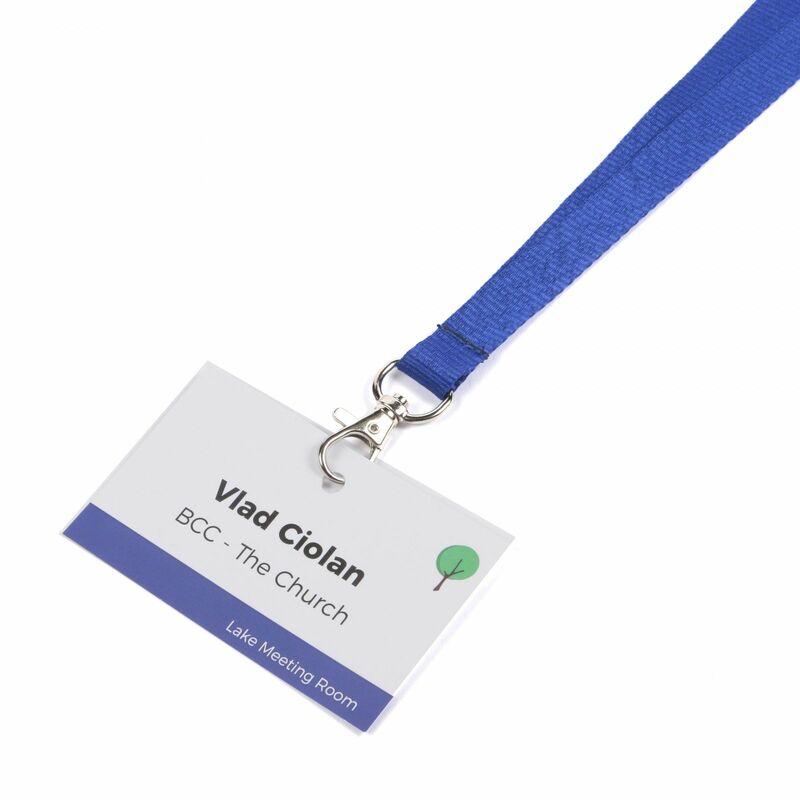 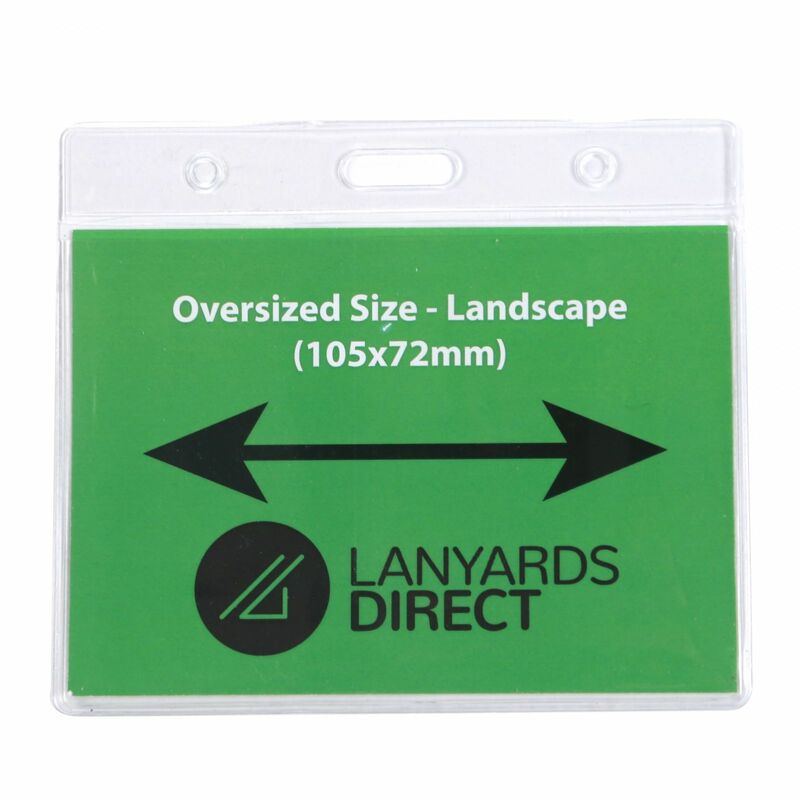 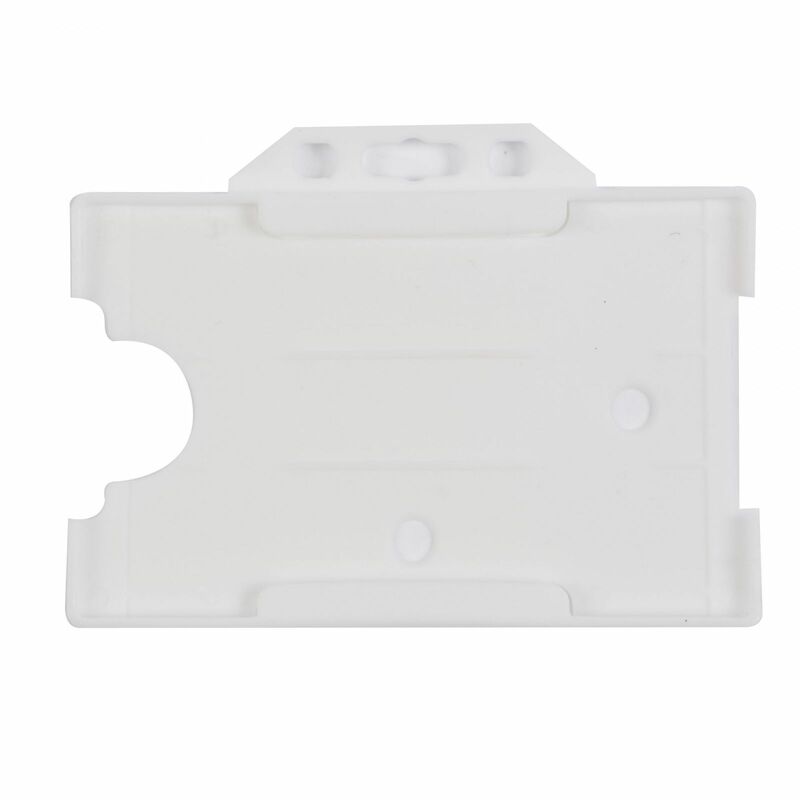 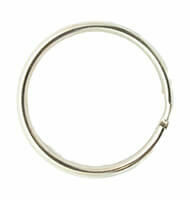 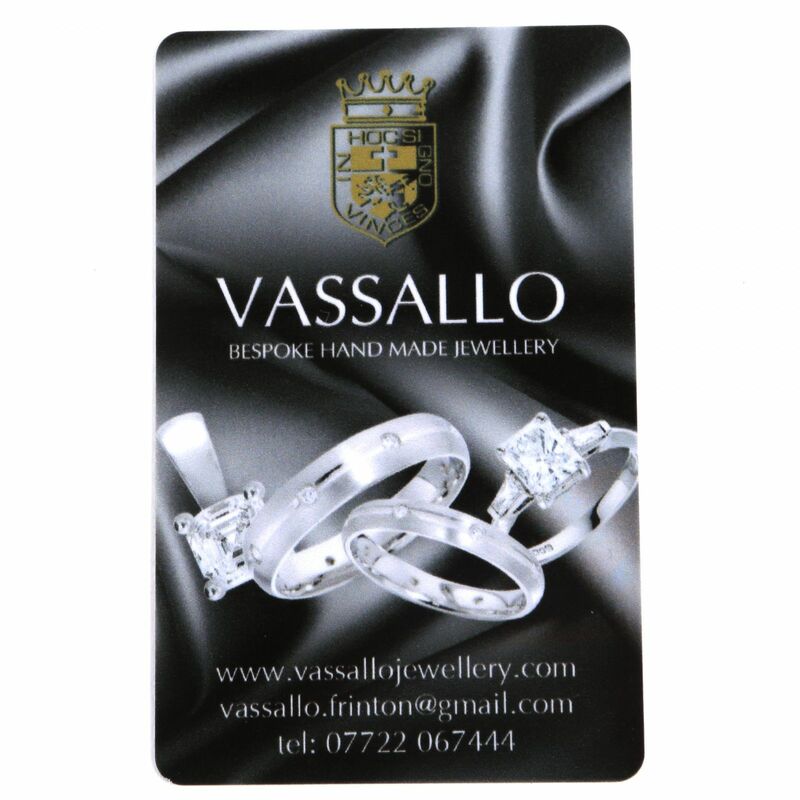 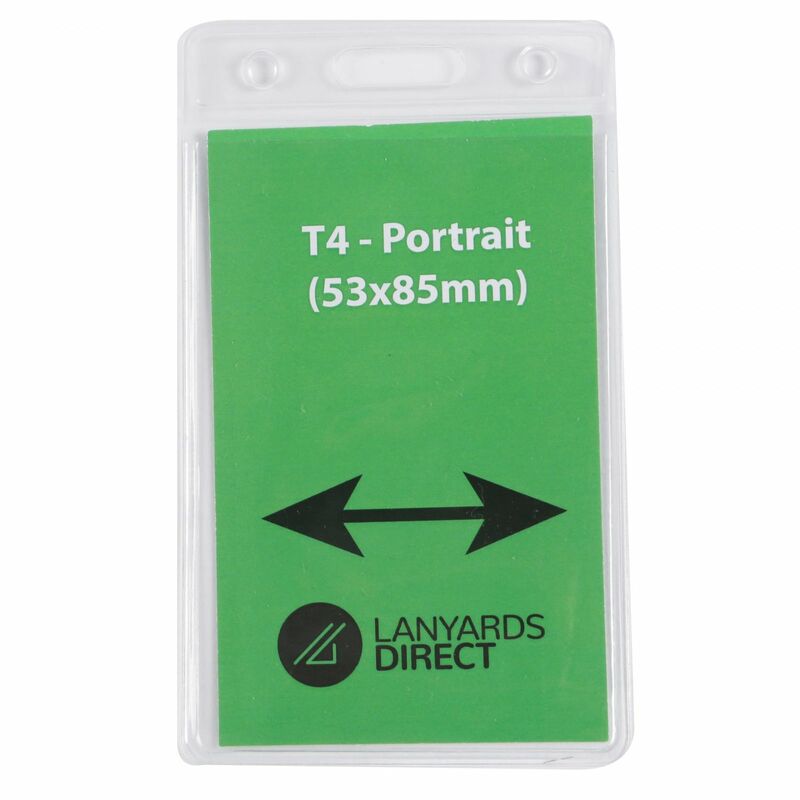 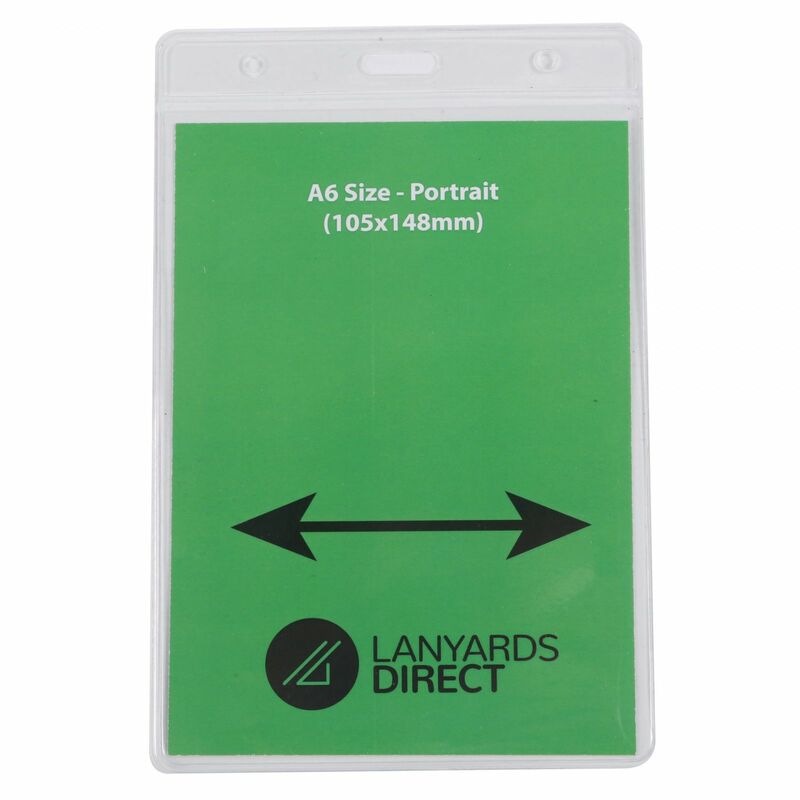 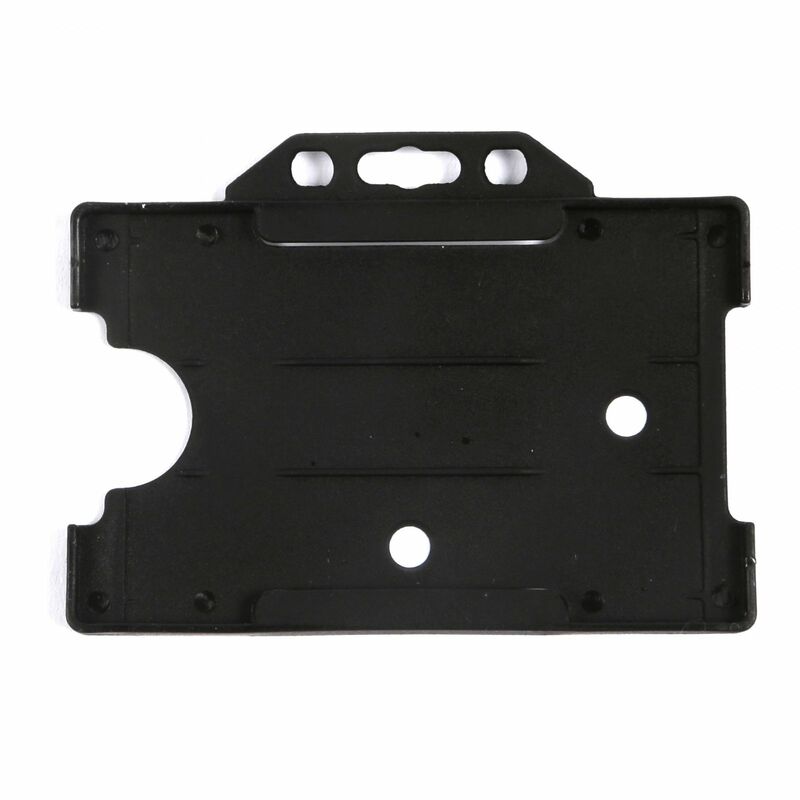 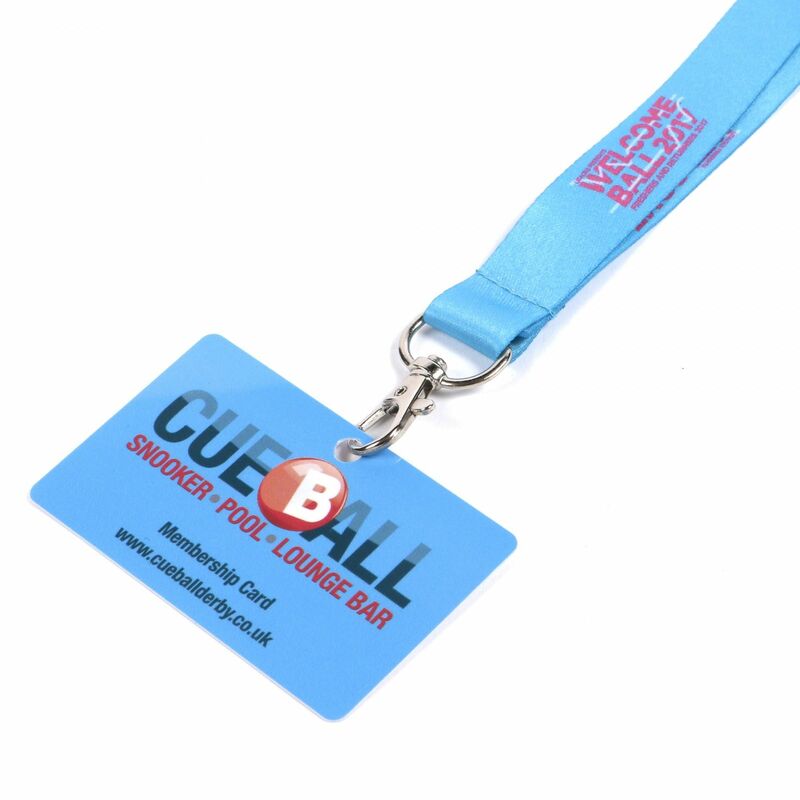 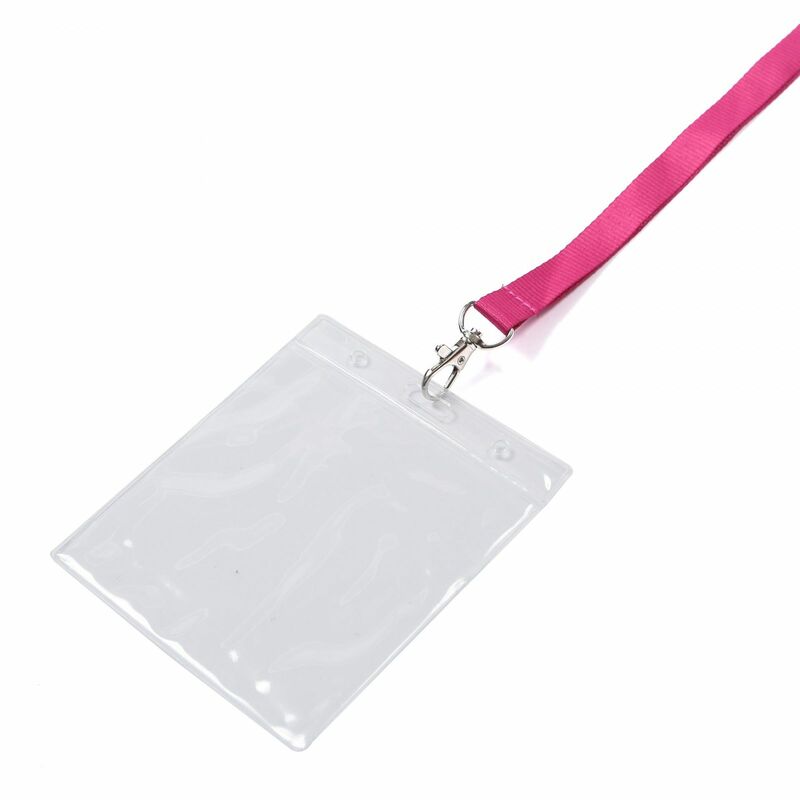 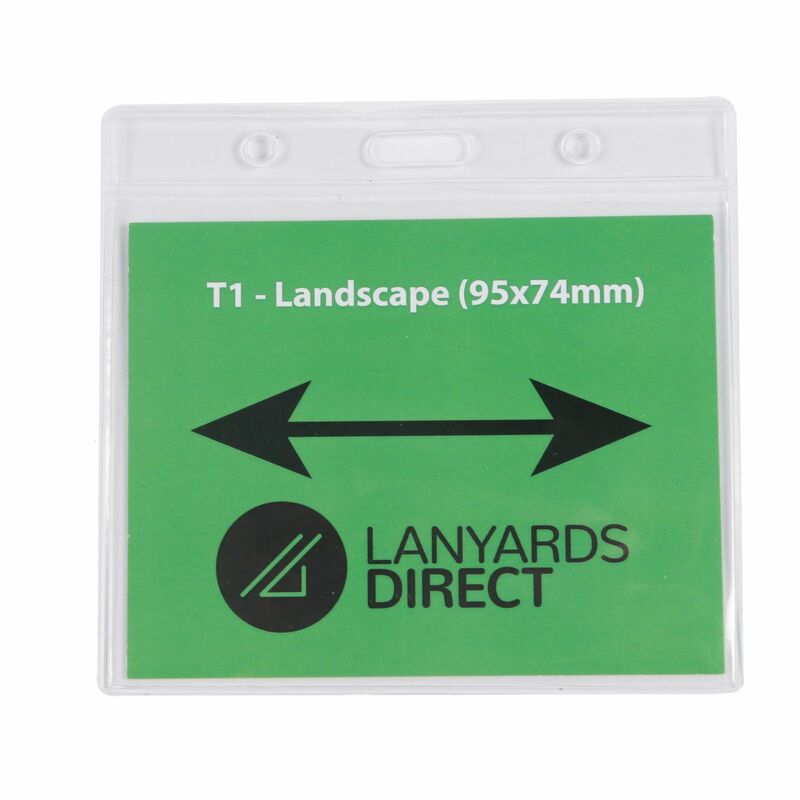 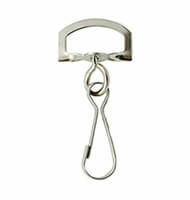 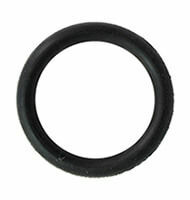 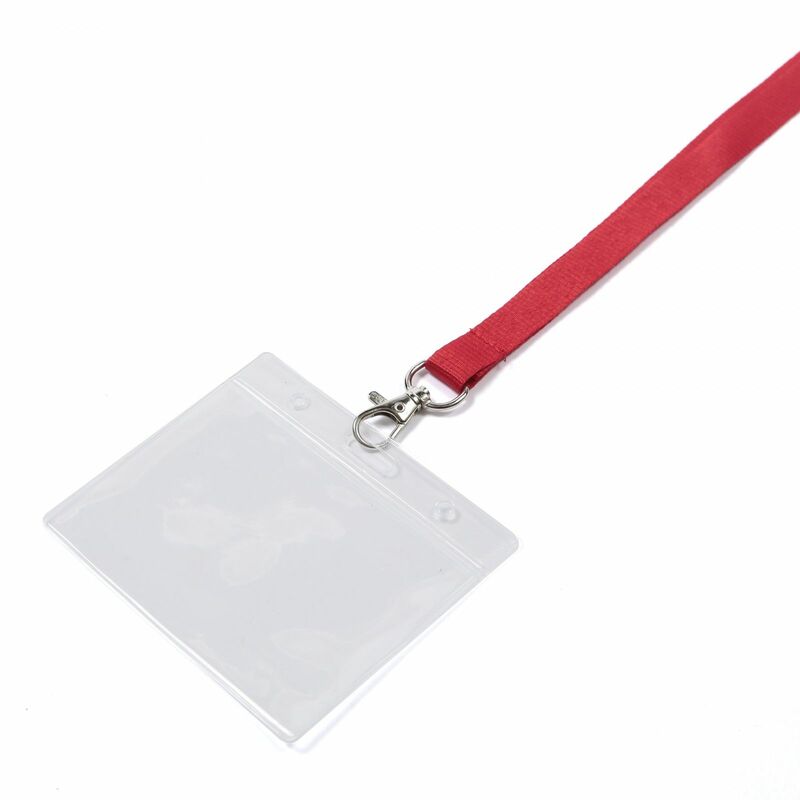 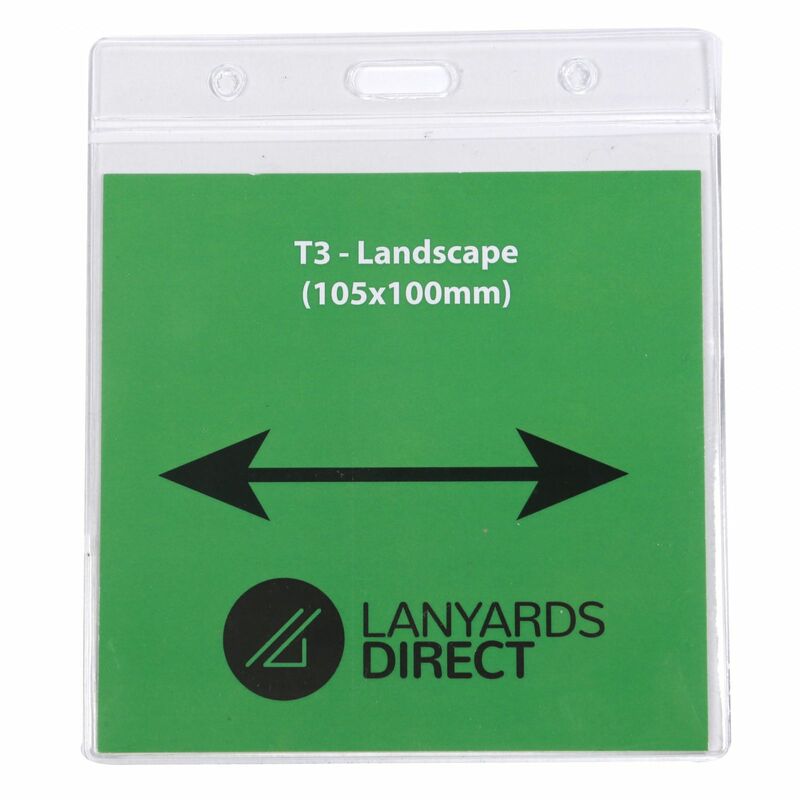 Choose from a range of simple, cost effective items such as lanyard clips and name card holders.